In late 1980, to the early 1990s, there was virtually no organized education available on technical analysis based trading. 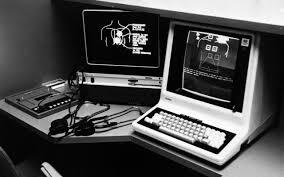 There was no internet and there were only a few books that covered many of the same basics that were taught in the Trading the Pristine Method TPM class. As you can imagine, active trading at the time was not what it is today. As time went by, my understanding of technical analysis grew. However, a lot was still based on subjective analysis concepts like moving averages being support, resistance, them crossing and trendline breaks. I eventually realized that they were and began to eliminate them from my analysis and trading plan. I met someone that was good at talking trading. 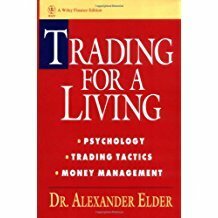 This was at a traders' group that was organized by Alexander Elder who wrote the book Trading For A living, which was a great book of the day. 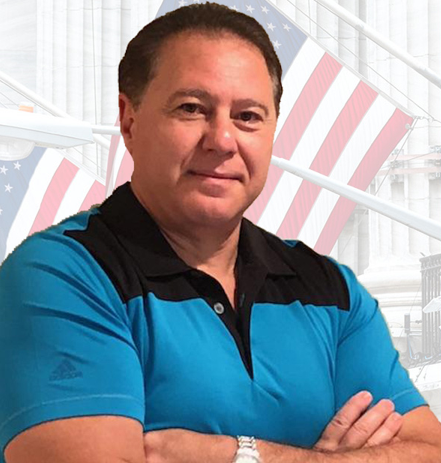 The person I met at the group and I began sharing trading ideas, which evolved into a business based on a daily fax letter called The Pristine Day Trader and then a seminar that we called Trading the Pristine Method or TPM. Putting together basic technical analysis concepts to determine when it was the time to enter a position either long or short was our trading the pristine method. At the time, it was unique. I imagine that anyone familiar with the name Pristine today has never seen the original website logo above. It truly was unique in the day. We taught that when prices pulled back 3 to 5 bars to expect a turn, which was revolutionary at the time! We thought it was then and made it part of the Trading the Pristine Method seminar and called it the 3 to 5 bar rule. It's amazing that some still teach it to this day. Prices turn in 3 to 5 bars today too, but they can turn in 8 or 14 as they could then. One concept was that the more bars that moved in one direction, the greater the reaction would be in the other direction. In the current bull market, that turn has not been a large one. Markets change and this market is different in some ways and similar in others. However, I realized that the 3 to 5 bar rule concept was limiting and a novice one to base expectations on. Depending on the time frame used, the number of bars that form before a turn occurs changes. Change time frames and you’re lost based on the 3 to 5 bar rule idea. Or you may not even see the momentum slow and turn. For example, five bars on a daily time frame is one bar on a weekly. The daily turn, which may happen after five down bars is at the low of the weekly down bar turning to an up one. Buy after one down bar? There is something for you to think about as a Master Trader. Counting the number of bars with the expectation of a turn became a limiting belief. Over time, those limiting beliefs were growing about the Trading the Pristine method class. In the Trading the Pristine Method seminar, we used the 20 and 40 moving average cross-overs for trend changes. Eventually, this proved to be a flawed concept. It was too early or too late, but sometimes just right. There was a better way and it wasn’t a different moving average type or the settings thereof. And moving averages being support and resistance? Yes, we taught that they were as part of the Pristine Method. However, questions began to come up about that. Not by students at all, they were my questions. For example, if changing time frames changed the location of the moving averages, did that change the locations of support and resistance? There were so many questions that the Trading the Pristine Method class did not answer. There were subjective technical tools used to determine support, resistance and trend changes that are misleading and unnecessary. Common sense eventually brought me to the realization that some moving averages are so widely used that they become a self-fulling prophecy. Trading the Pristine Method class taught the use of drawing trend lines up and down to determine the trend and trend breaks, which I did use in the early days. In time, I realized that they too were a flawed concept. How many ways can you determine a trend break? Only one based on an actual break. Simply understanding that once an uptrend no longer met the definition of one, that is higher highs and higher lows, the uptrend was over. 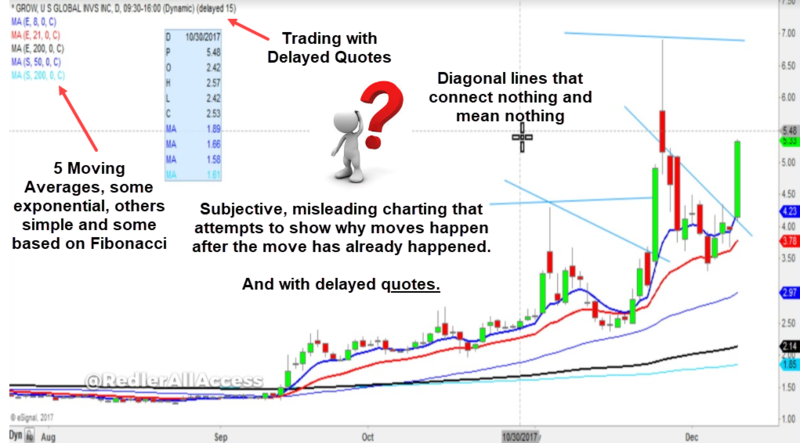 That eliminated trend lines, moving average cross-overs and the confusion. The Pristine buy zone, the Pristine sell zone and the guerrilla tactics in the Trading the Pristine Method seminar were created marketing concepts.Not sound foundational technical analysis. Many want to believe that there are “hidden areas” on charts or “proprietary” analytical tools. The real secret is in how you put together simple technical analysis concepts. The internet and the speed that information moved changed the markets. Trading the pristine method that we created did not work the way that it did in those early years. Or maybe, I just got smarter with experience by questioning the accepted. What To Do About the Trading The Pristine Method Class? I personally never taught a Trading the Pristine Method TPM seminar. I wanted to eliminate it or do a complete makeover. Other partners were not troubled as I promoting what was known not to be in the best interest of the students any longer. There were some valuable concepts, but they were incomplete. Even so, it was much better than what was available in the mid-90s. However, there were still those subjective, misleading technical analysis concepts in Trading the Pristine Method. TPM was just too ingrained in the business to eliminate it. With trading and business, focusing on the money first to make decisions may not be the better way. Education firms teaching different methods from different presenters at the same time do not have a unified method or trading plan. Of course, this is confusing to you as someone wanting to learn. That should tell you to look elsewhere for your education. The focus of such firms is to extract as much money from you as possible by selling you the favor of the day. Uses many subjective technical analysis concepts. Buy and sell zones based on subjective areas between moving averages, diagonal trend lines for trend breaks, moving average crossovers for trend breaks, Fibonacci levels for buy and sell zone, and what we called guerilla trading tactics based on various gaps. It should have all been eliminated, but as I said, I had partners more interested in dollars than the best education. So I wrote a seminar in 2000 that was embraced by all TPM students. The lightbulb moments and answers started coming. That course was written almost 20 years ago. It became outdated over time but was not based on subjective technical analysis concepts. Students no longer were going to be misled and confused by “chart artists” with this type of misleading, hocus-pocus charting from the next Holy Grail system — like the chart below. There is a large gap in this story that made my decision to end the old Pristine Method as a company. That is another story. But it was time to leave the past and create superior education and services for today's markets. That has been Master Trader and creating the education that provides a complete education in one course to build your financial future with any tradable instrument of your choosing. MasterTrader Technical Strategies or MTS. 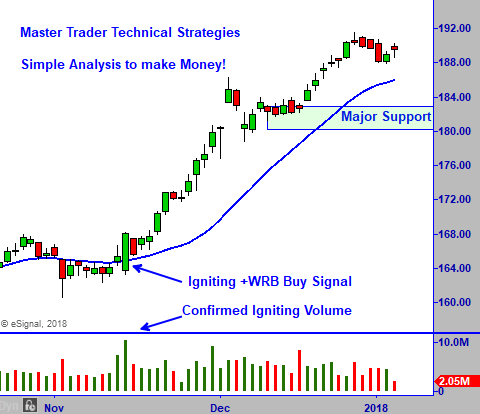 Many of my past pristine method students and many new students are taking MasterTrader Technical Strategies – MTS right now and becoming Master Traders. If you are ready to give up on the indicator based mythology and other subjective analysis technical tools. MTS is the answer and a complete course, so you’ll never need another. The old pristine recordings can be found for sale elsewhere for $795 each or $3975. Those old recordings were created based on the mid-1990s markets. They became outdated over time. Master Trader Technical Strategies was created for today's markets. It is one complete course that teaches you everything you need to profit in today's markets. Lifetime coaching follows the classes completion. If you are a prior pristine method student read the linked page and then email me at greg@mastertrader.com. The new course is absolutely mind-blowing. It's really great to have clarification on technical concepts and the importance of disciplined professional money management. Thank you very much for taking the time to record it. It's literally like being over your shoulder watching you analyze the chart. Repetition of key concepts was important as the examples shown clarified what you wanted to explain. The beauty of it all is, I can go back to the recordings targeting any areas of weakness I've identified. MasterTrader Technical Strategies it followed up with live coaching sessions with me that reinforce all tools and strategies learned. Sign up today and start building your financial future as a Master Trader!